Asset Management Survey Report 2011. 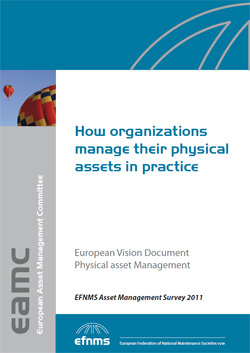 EFNMS Asset Management Survey Report 2011 has been published and available now. Contact your National Maintenance Society.